Books Under Skin: Rewritting literary history? It's an on-going debate: whether or not to revisit literature and clean it up, expunging the racist or politically incorrect sections. 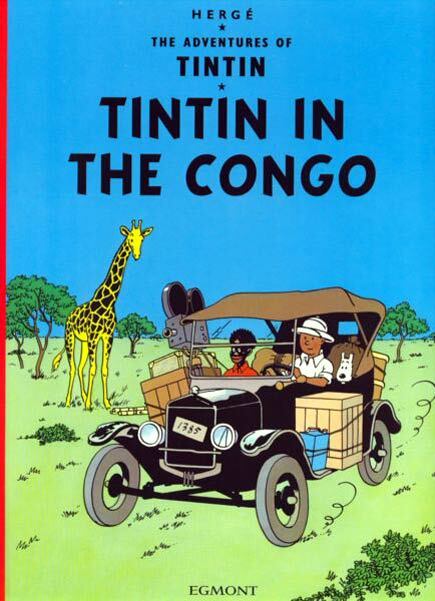 The question comes up every few years in regard to books ranging from Huckleberry Finn to To Kill a Mockingbird to Peter Pan and now (and not for the first time) Tin Tin in the Congo is in the news. A Congolese man in Belgium has brought a civil suit against the comic, asking that it be removed from the shelves because of its racist portrayal of the Congolese. Is he wrong? Well, that particular Tin Tin comic is certainly racist (the Congolese characters are portrayed as grown-up children - incredulous and primitive) but I'm not sure simply removing the book from shelves is the answer. I certainly don't want to excuse the racial portrayals because they're from another time, but I do think it matters that this wasn't produced yesterday. As I have said before, I am against book-banning and censorship. Pretending that those attitudes didn't exist doesn't help us move one; if anything, ignoring them makes it easier to repeat those mistakes. 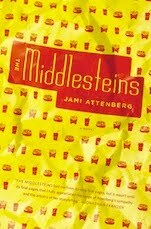 Rather, I think these books need to be discussed: Why do they make us uncomfortable? What's wrong with they views they present? Why was society like that then but not now? It isn't easy, but it does allow for damaging stereotypes to be explained and set right without setting a dangerous precedent for book banning whatever makes us uncomfortable. Maybe the potentially offensive books should be reserved for older children, who are better equipped to discuss and understand the complex issues. But we have to be willing to take part in those discussions and lead children through them; if we aren't, it almost doesn't matter whether we do or do not ban books - we're lost already.